©2016 Laura Landon (P)2016 Brilliance Audio, all rights reserved. Enjoyed the story, even if it did seem excessively drawn out. 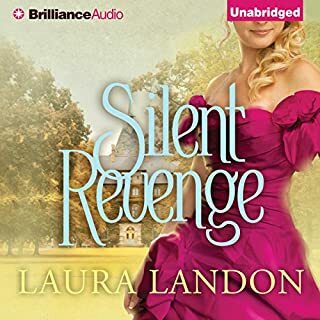 Sentiments were expressed repeatedly; Ms. Landon is somewhat skilled in the art of tautology. 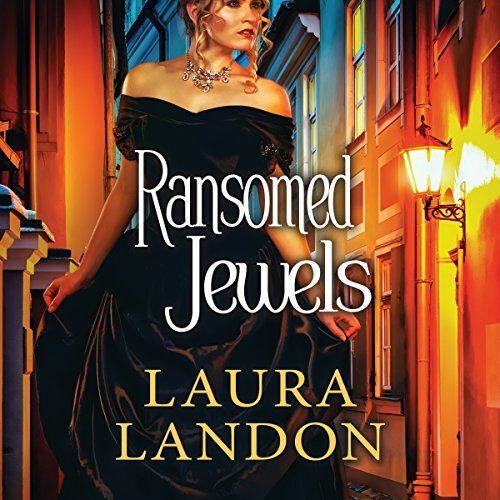 Rosalyn Landor was terrific as always and was the main reason I chose the book. However, story was SO weak. Agree with one review about being repetitive. And, really, by the end I was pretty tired of hearing *for 7 years*. Good grief we knew that. Also, NO ONE uses first names this much. Every sentence the hero uttered he said Claire. We KNOW her name is Claire. What, he couldn't remember? I liked the hero at first but he degraded into the dumbest spy ever. Inspector Clouseau wouldn't have missed some of the *clues* our hero missed. Had some okay moments but overall the only reason to listen is Rosalyn Landor. Great Love Story with Wonderful Narration! 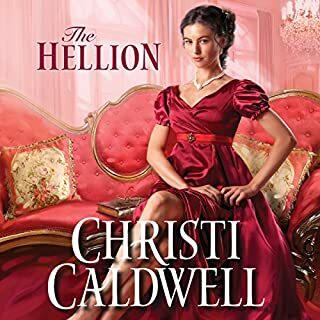 I really enjoyed this book - not your "run of the mill historical romance". It had spies, suspense, danger, treason, stolen jewels & coded documents naming surprising guilty person. 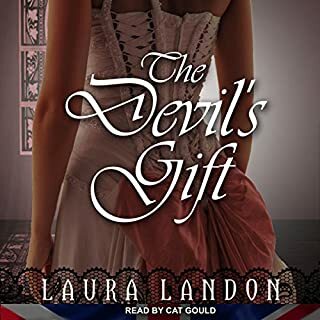 Major Samuel Bennett believes the newly widowed Lady Claire Huntingdon is a traitor & he intends to get the necklace & coded papers away from her before sending her to prison. After the two meet, he is captivated by the widow & she may or may not be as guilty as he first thought. Claire is strong, intelligent, brave & beautiful & little by little & many adventures, they find themselves in love.. I loved all of the twists & turns in the plot & the chameleon characters were great. The ending was a definite surprise to me, I never would have guessed this character was the traitor. I felt all the characters were well developed & I hope we get to see some of them down the road in this series. 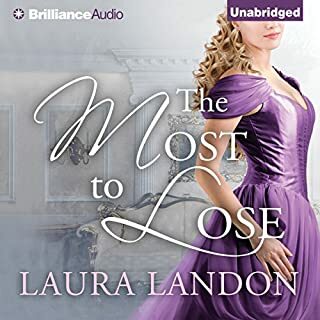 I have read many of Laura Landon's books & find her style of writing very enjoyable - I highly recommend this series. I love the old “genteel” mysteries, however, this book was more mushy than mysterious. Tedious towards the end,—the first book in a long time that I almost ended before finishing. Pretty good story with a few surprises. This was a wonderful story. Strong enjoyable characters with a captivating story line. I would highly recommend the story. The audible narrator is also very good. Roslyn Landor gave a extraordinary performance. her talent is Priceless. Story was amusing, less cliche. I thoroughly enjoyed this book and read it in one sitting. I'm so glad I found this author. Very fast paced, action filled. historical romantic spy story. The heroine endured much, but fought not to be a victim. A lot of serious issues were address, such as love, honor, duty, honesty and trust, but this was done so skillfully and effortlessly you were kept engrossed in the smooth flowing of the story. It captured my attention and interest all the way through.